Sometimes, we get so bogged down trying to fix and maintain everything in our lives, including ourselves, that nothing is fun anymore. We become automatons, just punching the clock and checking the boxes. We lose touch with our spontaneous selves; our own inner animals. 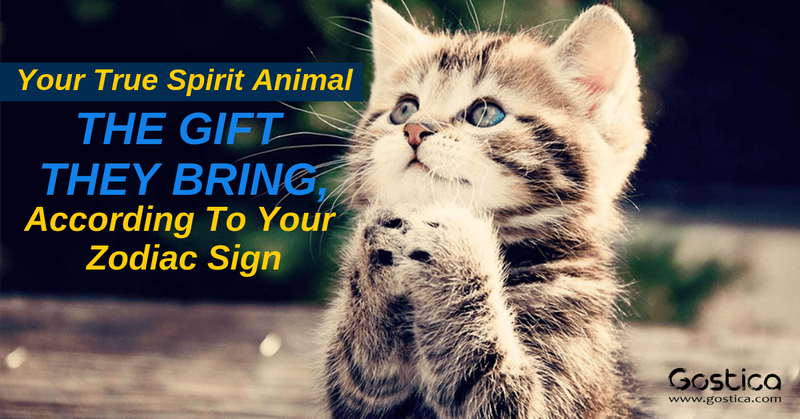 Reconnecting with your inner spirit animal is a way to let yourself out of the closet and start feeling alive again. You’re learning about and discovering your inner-self and inner power. 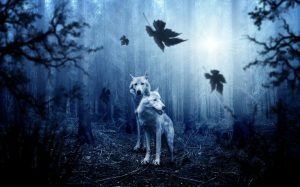 Wolves stand for growth, trust, guardianship, instinct, intuition, and adaptability. Their medicine teaches how to avoid unnecessary confrontation. A fierce predator, wolves trust their instincts and are not afraid to take action. Wolf reconnects you with your wild spirit and reminds you that you are in charge of your life. You’re learning to enjoy the simplicity and abundance of life. 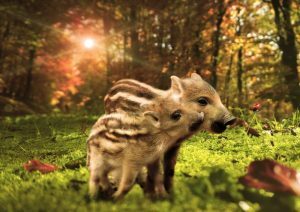 Pigs are symbols of wealth, luck, determination, prosperity, and swift motion. Greek goddess Demeter kept a sacred pig that becomes a symbol of fertility. Pigs are intelligent, friendly, and naturally clean. They know how to make themselves comfortable, and when free from factory farms, spend hours exploring, relaxing and playing. You’re learning about perspective and to be flexible as you change course on your journey. Swallows display impressive aerial acrobatics to catch insects. They symbolize speed, problem-solving, happiness, self-discovery, and connection. 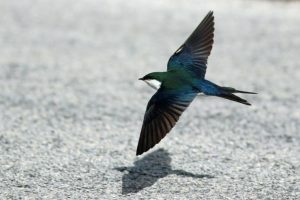 It’s said that seeing a swallow three times means it has a spiritual connection with you. Just watching swallows can bring about new insights and renewed playfulness and joy. You’re learning to find your true home and a genuine sense of belonging. Swimming upstream, like salmon during spawning, symbolizes spiritual evolution. Nothing can keep them from returning to the place they were born. Salmon reminds us not to give up, to be strong, and not to always just go with the flow. It’s important to honor our roots and know where we come from, but also necessary to let go, grow up, and go on. You’re learning to trust and follow your heart to manifest your destiny. Kingfishers are stunning bright blue and green in color and their dark crest symbolizes royalty. Kingfisher medicine teaches us when to act – when to dive straight into that activity or love. 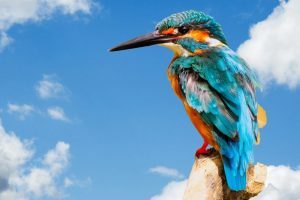 Kingfishers are associated with warmth, sunshine, abundance, and love. Ravens are notoriously smart and clever. Just like the Virgo, they are analytical, and determined. However, they balance their calculating side with their loving side, and have a fierce loyalty only a canine companion could rival. Ravens love for life, just like you, dear Virgo. Never fear, spread your wings and fly.